Just in time for the big game – Amazon has a deal on two RCA HD TVs! 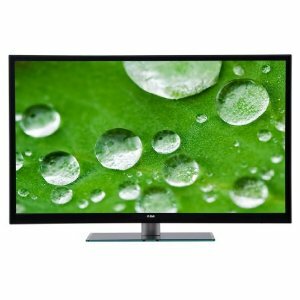 Save 25% on the RCA 55″ or 42″ listed below. Both televisions qualify for the Amazon TV Low Price Guarantee, Free Shipping, and Enhanced Delivery! Ships free with Amazon Prime or Super Saver Shipping. Find out how to get a FREE one month trial to Amazon Prime.